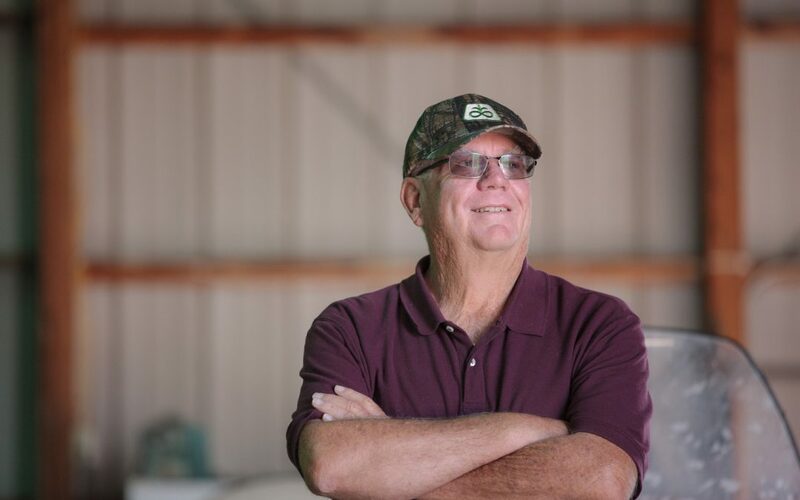 Bill Lauck was 49 in 1993 when he and his fellow farmers in the Fort Morgan Ditch Company, entered into what, back then and even now, was a groundbreaking 40-year agreement to lease 2,500 acre-feet of water it owns in the South Platte River to Xcel Energy. When the agreement was finalized, more than 70 percent of the ditch company’s farmers agreed to participate. Lauck is a third-generation farmer. His grandfather bought the Fort Morgan ranch in 1949 after emigrating from Russia. Now the family owns about 800 acres and leases an additional 160 acres for a large corn operation. Lauck says he immediately supported the proposal to lease because he saw it as a way to benefit financially and to prevent more farms from being bought by cities or industrial users. “It was and is a unique thing,” he says, because it’s one of the oldest and largest alternative transfers operating in the state. With that history has come important lessons. Each year, the ditch board negotiates with Xcel to determine how Xcel’s water will be delivered. Key to making the program work is geography. The Fort Morgan ditch runs beside the power plant and is able to deliver water directly to the plant’s intakes. In some years, the farmers deliver water to Xcel’s wells in the alluvium. Once the water forecast is finalized in late April or early May, the farmers meet with Xcel officials to hammer out how the transfer will work, determining which months they will deliver water and how many credits they are going to derive as a result. The agreement has functioned well, Lauck says, because Fort Morgan has senior rights on the river and storage rights in Jackson Reservoir, which provides important flexibility in drought years. Xcel also has storage rights nearby. “We can move the water around so that it benefits everybody,” Lauck says. 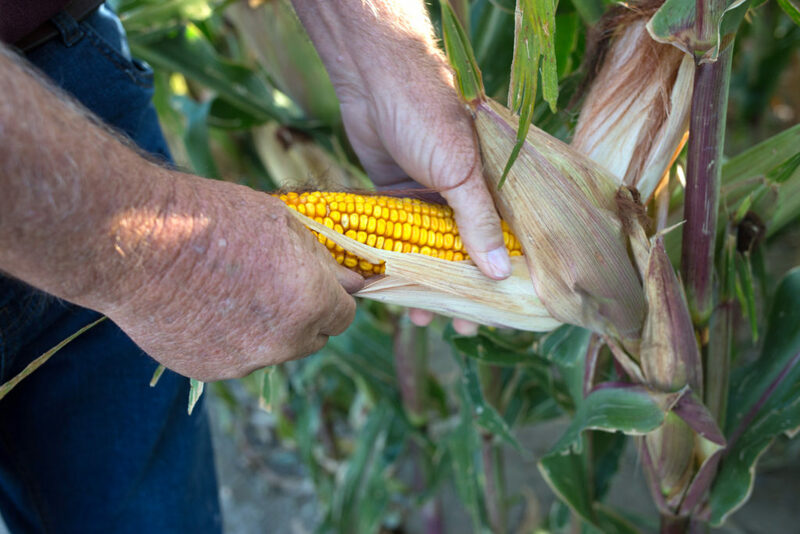 In exchange for the option to use the water, Xcel pays the farmers an annual fee that increases each year based on the inflation rate—the farmers receive this small payment regardless of whether the water is needed. When Xcel does use the water, the farmers receive a larger payment.The farmers have had to shut down irrigation just three years in the 23 years the agreement has been in place. Such alternative methods of transferring water are critical to sustaining agriculture and helping Colorado meet the growing demand for new water supplies, he says. The Xcel agreement will expire in 17 years and Lauck is hopeful that it will be renewed. “I would like to see the community last here. This has been a good alternative to what would have happened or what could happen,” he says.